Tel Aviv: Shanghai International Port Group (SIPG), operator of the largest port in China, has won a tender to operate a new terminal in Haifa Bay, Israel Ports Company’s international tenders committee decided on Monday. For SIPG, which has long held plans to expand internationally, the tender win is a big step up. Currently, its only overseas terminal contract is in Zeebrugge. 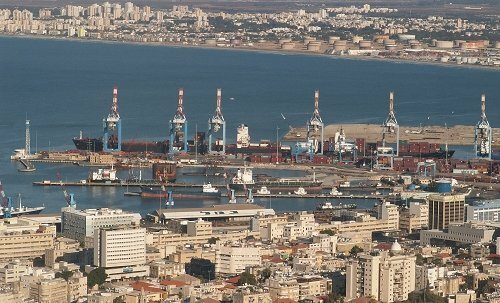 The Haifa Bay development is one of two planned private terminals in Israel, the other is at Ashdod, which Tel Aviv has been pushing to raise competition with the existing state-run ports. The addition of private terminals has provoked strikes at the existing terminals.